Welcome to Walden Lake Car Wash & Service Center! 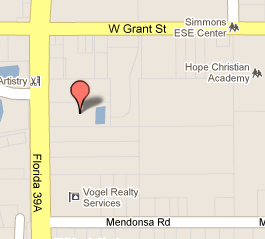 Conveniently located at 1414 S. Alexander St, Plant City, FL 33563, Walden Lake Car Wash serves our community in many ways. As a family-owned business with ties to our community and over 30 years of combined experience in car wash and service, our mission is to provide quality services, exceptional customer service, and community support through local organizations. 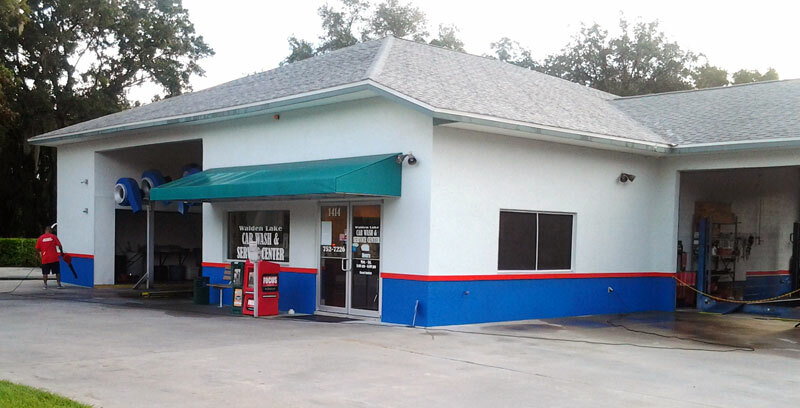 As a member of The Greater Plant City Chamber of Commerce, Walden Lake Car Wash is involved in many events throughout the year that directly impact the residents of Plant City and underlying areas. You will find us supporting groups like the United Food Bank & Services of Plant City, YMCA, The Women’s Club, The Art’s Council, Plant City Entertainment, Friends of the Bruton Memorial Library, South Florida Baptist Hospital, including a merit of Church and School Events. Frank Cummings, Owner/Operator is an active member of The Plant City Lion’s Club serving as Club President 2017-2018 and now 2018-2019, while also maintaining his previous role as President of the Lion’s Club Food Booth. Walden Lake Car Wash is a Sponsor of the Plant City Car Show Downtown on the 3rd Saturday of each month with Frank serving as Chairman. Additionally, we are proud to be the Official Car Wash of the Florida Strawberry Festival.